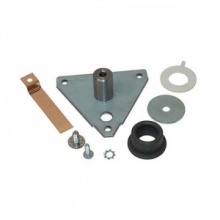 Genuine replacement White Knight tumble dryer drum shaft bearing kit. 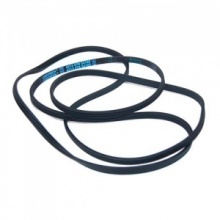 Drive belt to fit select White Knight tumble dryers. 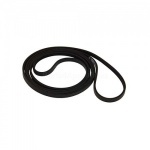 Genuine replacement drive belt to fit White Knight and other tumble dryers. 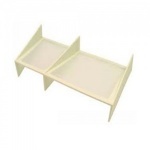 Genuine replacement White Knight tumble dryer door complete. 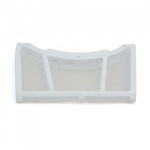 Genuine replacement tumble dryer fan for Crosslee and White Knight tumble dryers. Genuine White Knight tumble dryer fluff filter. 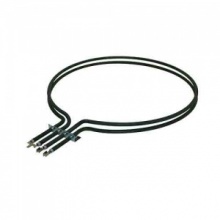 Compatible low cost 2500W heater element to fit White Knight tumble dryer. 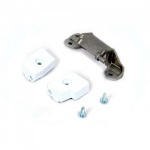 Genuine White Knight tumble dryer door hinge kit. 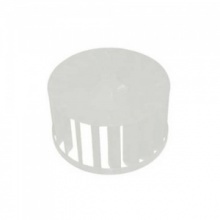 Genuine replacement fluff filter for White Knight tumble dryer.